I am the experienced Owner and Certified Personal Trainer of RESULTS Private Fitness LLC, now known as Frugal Fitness. I'm also a Certified Strength and Conditioning Coach, a Nutrition Specialist, Certified in CPR, and have a degree in Exercise Physiology. I've been in the Fitness Industry for over 10 years now and have seen a lot of good and bad in my various positions. 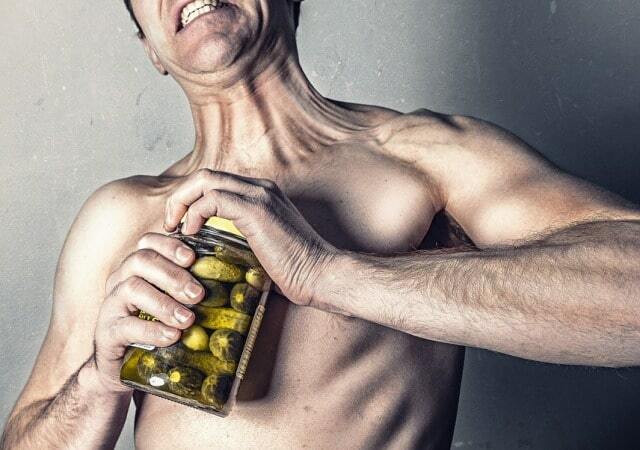 I have always been outspoken on issues from optimal workout strategies, dieting, nutritional supplements, steroid use, bodybuilding, sports, healthcare, and the entire fitness industry. I’ve always loved writing so I relish any chance to have my voice heard and this blog will be one way to do it. Also if you haven’t already, follow me on Twitter and check out my Frugal Fitness and Nutrition Videos on YouTube I appreciate any questions or comments. Enjoy the blog and check back for my future posts! New ones every week if not every day! I hope you enjoyed this article how to get healthier in the new year and avoid negatively affecting your physical or mental performance. 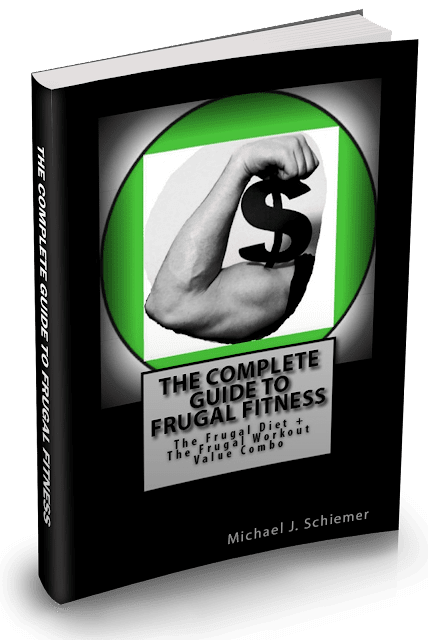 Interested in more articles about frugal fitness for a better you?